IT manufacturers and technology companies aim to deliver world-class support to their customers. With the proliferation of data breakages, privacy violations, cyberattacks, and increased regulation and oversight, government agencies are requiring stricter data controls and a higher standard of service. Solving for this need can be costly, time-consuming, and increase risk to your business. 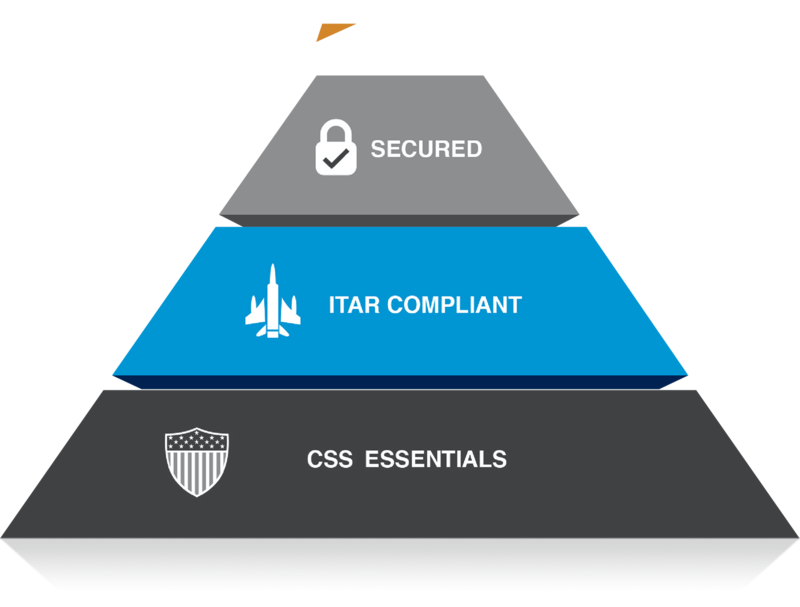 Since 2005, DLT's Confirmed Stateside Support, an ITAR-compliant solution delivered by U.S. Citizens on U.S. Soil, has helped solve for this complicated and costly requirement that government demands today. 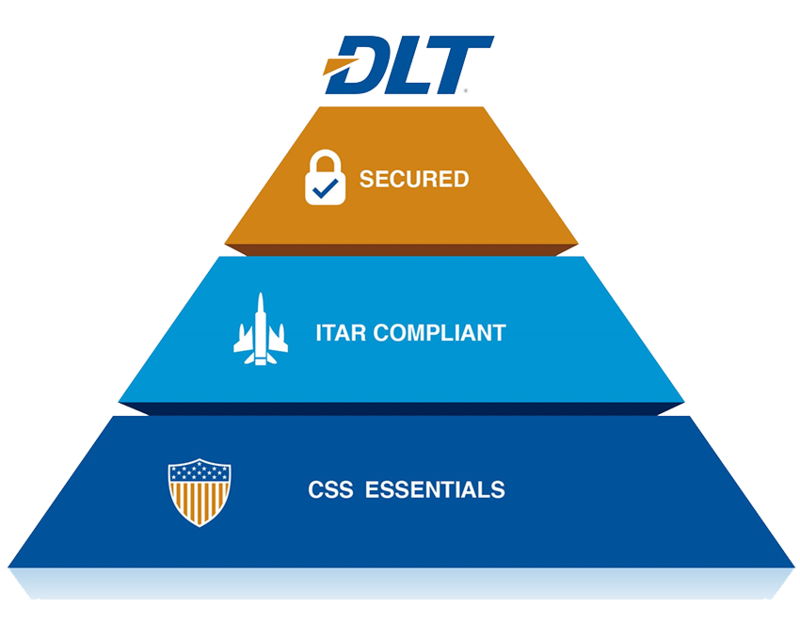 DLT’s Confirmed Stateside Support for technology companies helps you secure your current base of contracts, reduce risk, expand your opportunities, and protect and grow your brand. What is Confirmed Stateside Support? Our Confirmed Stateside Support was purpose-built for the public sector and designed to support technology companies doing business with government agencies. Our team of vendor-certified engineers undergo a rigorous screening and testing process before they ever pick up a phone or interact with a customer, resulting in a 98.2% case closure rate. That means fewer calls into your own operations center, higher customer satisfaction rates, and a unique capability that positions your brand to capture an increased share of public sector market opportunities. All of which is delivered on U.S. Soil by U.S. Citizen Engineers. With Confirmed Stateside Support, you have the ability to offer public sector customers a capability that differentiates your business from the competition, while reducing risk and lowering costs. Your business is enabled to grow quickly while satisfying customer demand. 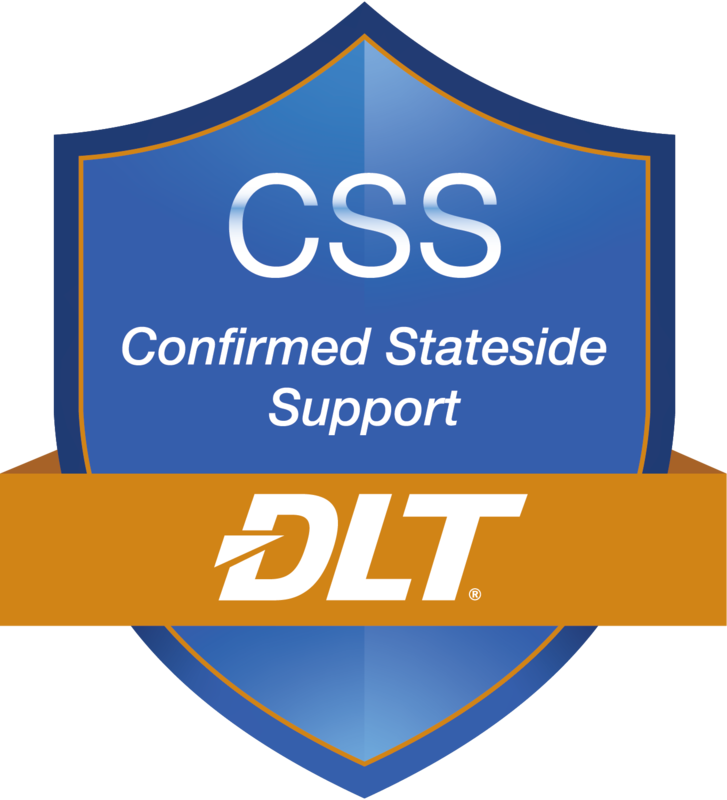 DLT’s Confirmed Stateside Support offering is an unrivaled support advantage that delivers U.S. Citizen, U.S. Soil, ITAR Complaint Technical Support, 24x7x365. Housed in a state-of the-art secure facility in the DLT Operations Center, our offering is registered with the U.S. State Department for ITA compliance (PDTC#M38838). We deliver Confirmed Stateside Support in two ways — either as a white label solution or through a named partnership. This means you can customize how you want to package the solution to your target customers in line with your own business strategy. 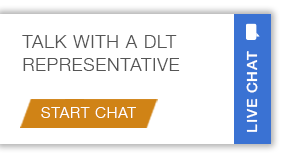 DLT Brand Powered: Leverage DLT's industry leadership and brand reputation to augment your confirmed stateside support offerings. Private Label: Seamlessly add and deliver DLT's confirmed stateside support under your own brand. We offer technology companies using Confirmed Stateside Support full transparency into the casement management lifecycle. We never forget the customers we serve are also yours.